Medical technology – medtech – has revolutionised healthcare. Over the last few years, new medical technologies have changed the way healthcare professionals diagnose medical problems, how they interact with and monitor patients, and they can give patients greater control over their healthcare. The newest example of this is Sensely. Sensely is a mobile triage smartphone that the UK’s NHS is currently putting to the test. The app has an artificially intelligent virtual nurse, named Olivia. Olivia gathers information much like a person would – by asking questions and listening to patients. Another example is IBM Watson. This cloud-based supercomputer can analyse information from research centres and medical journals in order to diagnose patients, in particular rare forms of cancer. Medical technology and digital solutions to healthcare problems are a growing industry. Five out of the top 10 start-ups in Dublin last year were in the digital health arena, Richard Corbridge, chief executive of eHealth Ireland told the Irish Times. “Things are moving so fast that technologies we would have regarded as sci-fi last year, will become a reality this year. Over the last couple of years, Ireland has made some really big strides in digital healthcare,” he says. New technologies can assist patients to manage their healthcare needs. 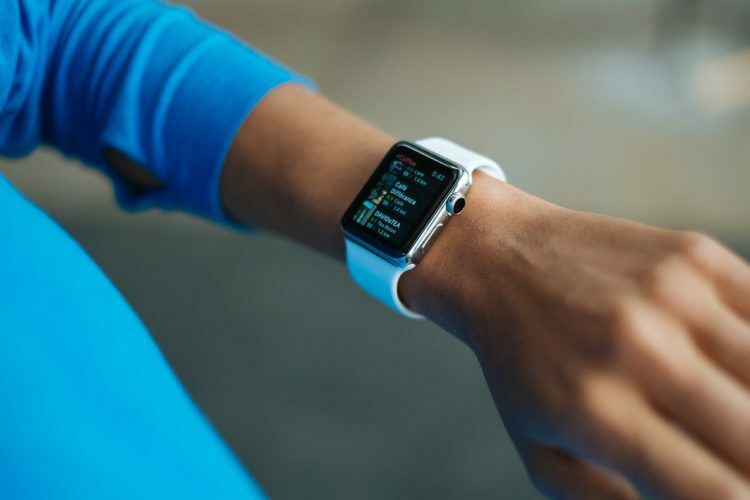 In particular, smartphone and wearable device technology has changed patients’ relationship to healthcare. An example close to home comes from eHealth. They have an app for patients with bipolar disorder. The app uses a chatbot to engage with patients and monitor their moods. Should it be necessary, the app can, with the patient’s permission, contact their carer or doctor. Another Irish innovation comes from the Dublin-based start-up TickerFit. This wearable device allows health professionals to prescribe, educate and monitor a heart patient’s recovery from a distance. Can medtech replace healthcare professionals? There is a shortage of nurses and other healthcare professionals in many countries across the developed and developing world. In some, the lack of qualified personnel has reached crisis levels. Digital technology could go some way to ameliorate this. However, an important part of healthcare is the interaction between the patient and the healthcare professional. Diagnosis, for example, may rely on the healthcare professional noticing something that a patient thinks is irrelevant to report. Plus, the importance of human interaction and personal care should not be underestimated. Furthermore, a great number of conditions cannot be managed with doctors and nurses. What does seem certain is that medtech will change the nature of healthcare, and indeed may well change the roles that healthcare professionals play. It is exciting, but as yet, unchartered waters.